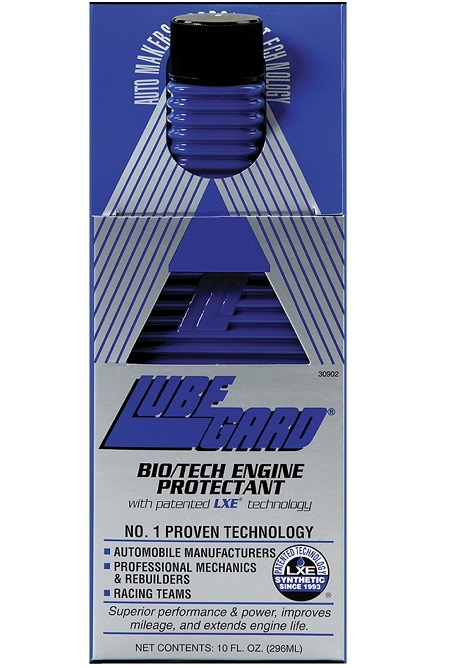 LUBEGARD replaces the depleted or insufficient additives and adds LXE® wear protectors and friction reducers which are unavailable in any oil. Minimum friction means maximum mileage; minimum wear means maximum service. In addition, LUBEGARD increases the thermal and oxidative stability of motor oil to prevent creation of sludge and deposits. Reduces Oil And Fuel Consumption ! Ensures Smoother Running Engines ! 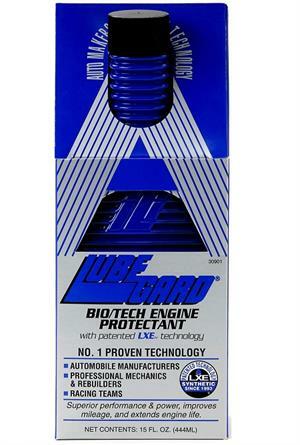 Reduces Hot Engine Oil Temperatures !